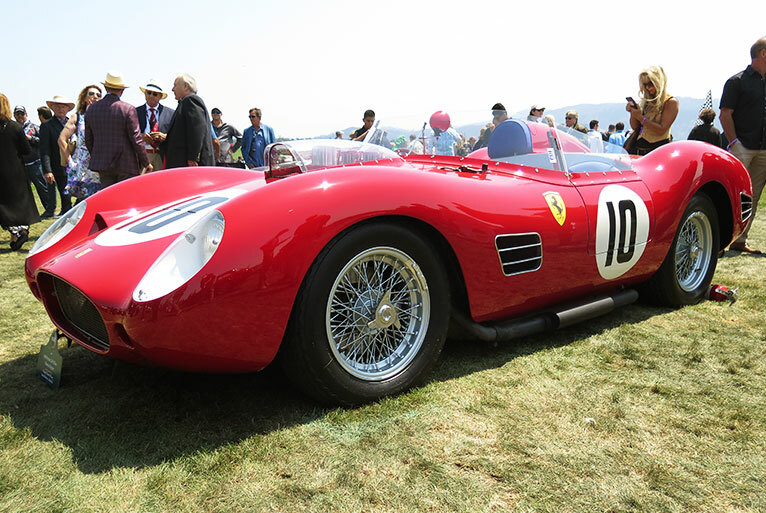 Every year amazing cars grace the 18th hole at the Pebble Beach Concours d Elegance. 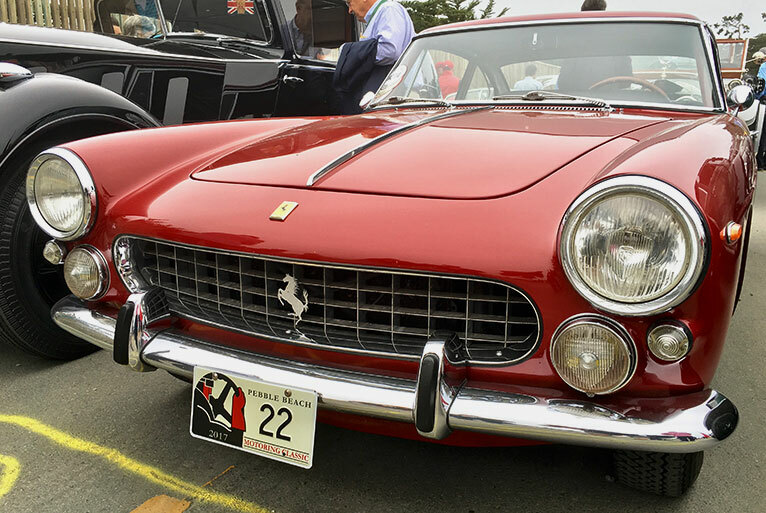 This year Ferrari celebrated its 70th anniversary which brought out a stunning display of rare cars. 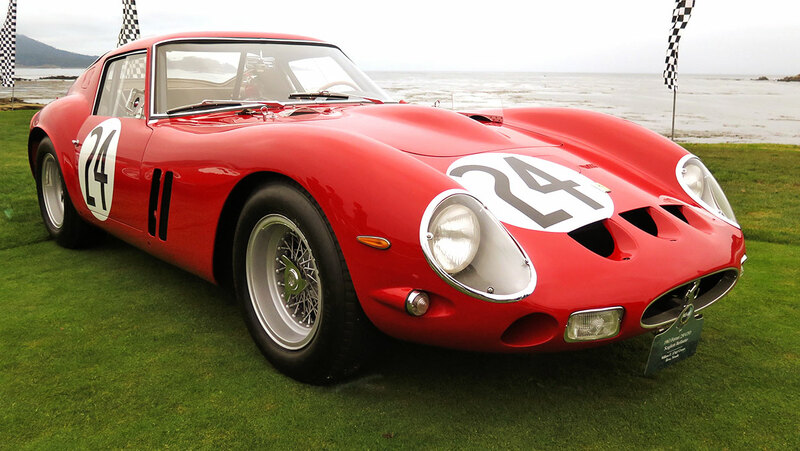 This 1963 Ferrari 250 GTO Scaglietti Berlinetta was one of my favorites of the day. 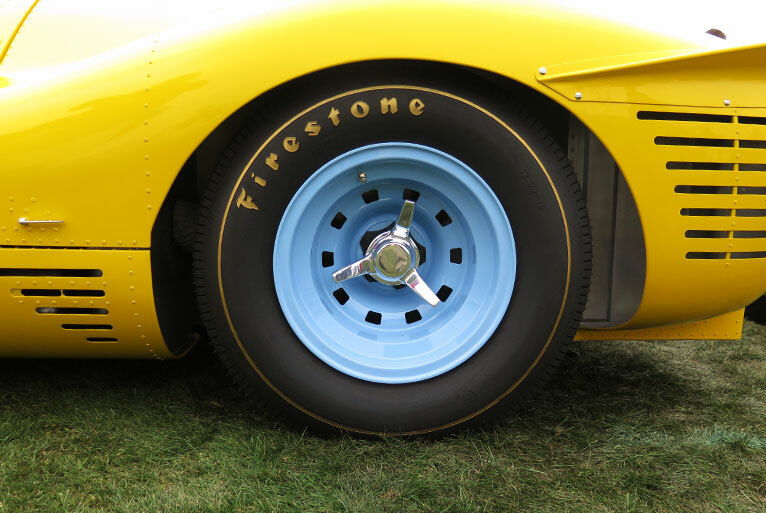 The definition of “Rare and Desirable” as only 36 GTO’s were ever built. Nice to see one in person. I was lucky enough to whiteness some of the cars being judged. A great opportunity to see under the hood as the restorer and owner show off all the details of their car. Not your normal cruise-in. 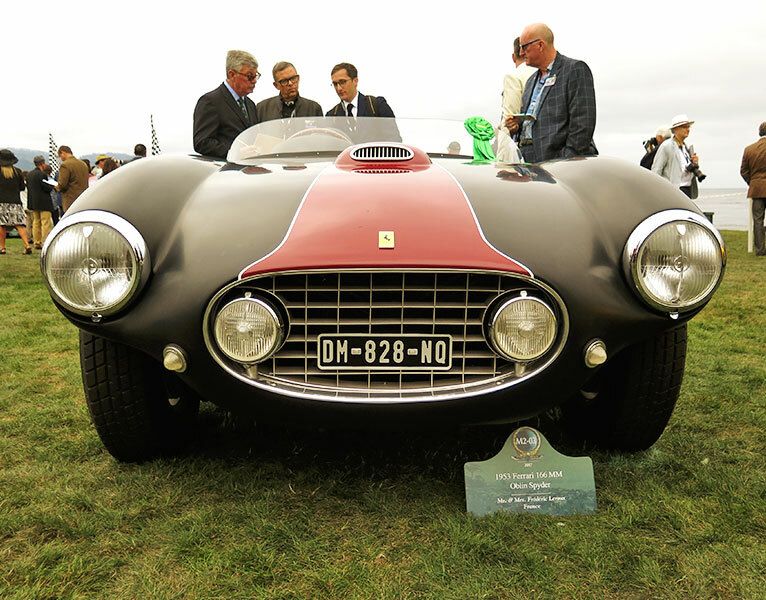 I had never seen this 1953 Ferrari 166 MM Spyder designed by Martial Oblin. As I was admiring the car I watched the owner go through the cars race history at the Mille Miglia which is what the MM stands for. 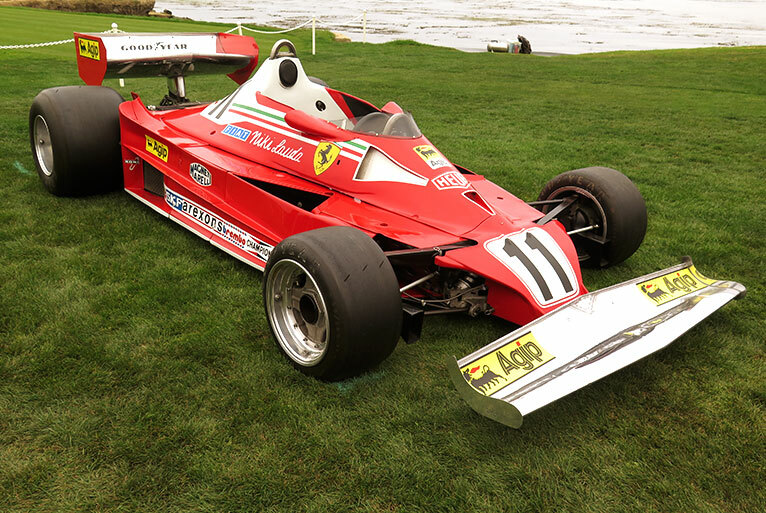 A few yards away I spy the Niki Lauda 1997 Ferrari 312t2 and a 1967 Ferrari 412P Competizione. It’s great to see these important cars in such magnificent shape. 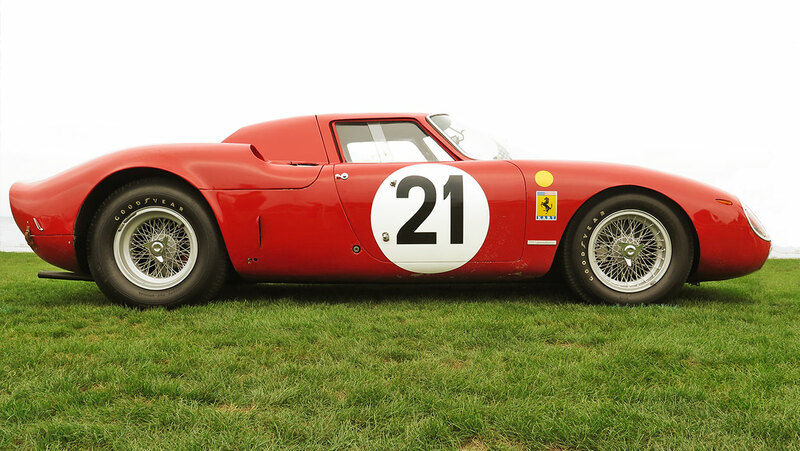 Part of my education for the day was this 1964 Ferrari 250 LM Scaglietta Berlinetta that won the 1965 24-Hour of Le Mans. 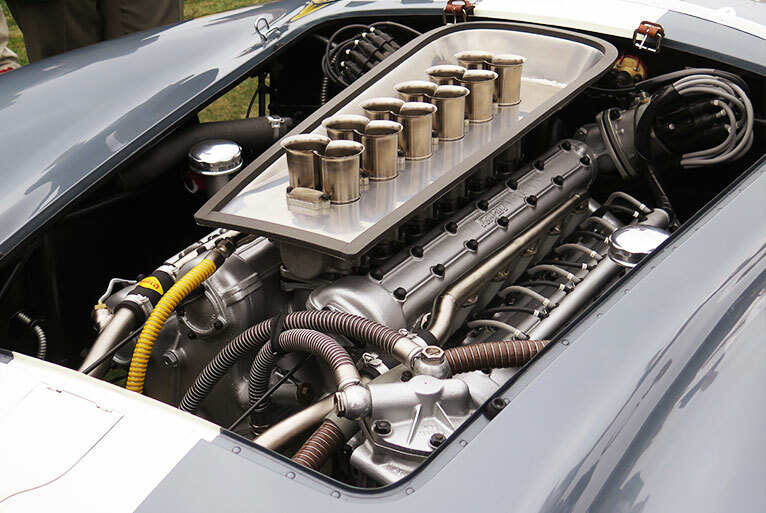 Privately entered against the factory Ford and Ferrari teams it caused a major upset when it won. When I look at this car I can imagine it at the start of that race sitting quietly with all the other favored cars surrounding it. 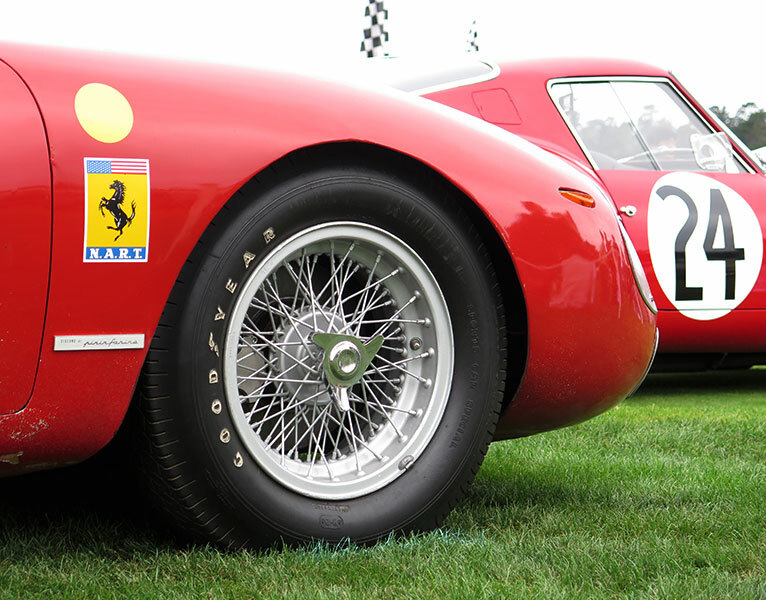 History, art and engineering all rolled up together. 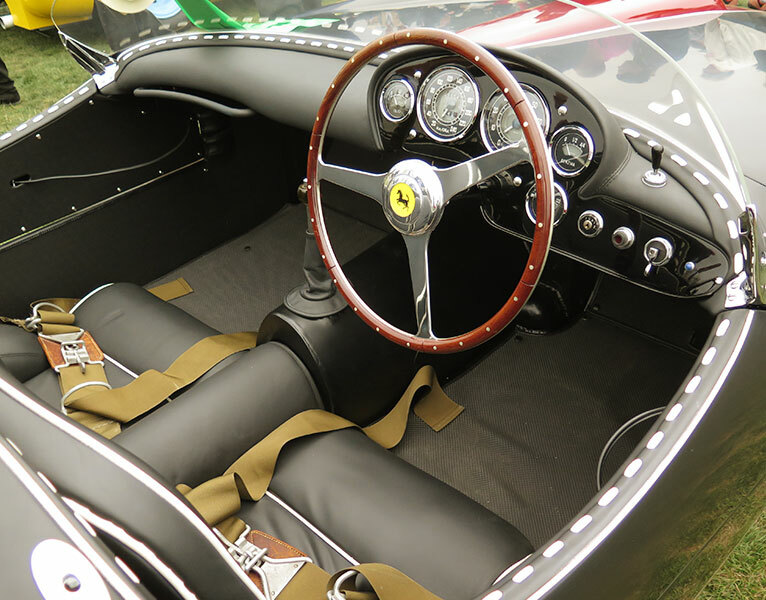 Some of the coachwork was very unique, like this 1955 Ferrari 375 America. 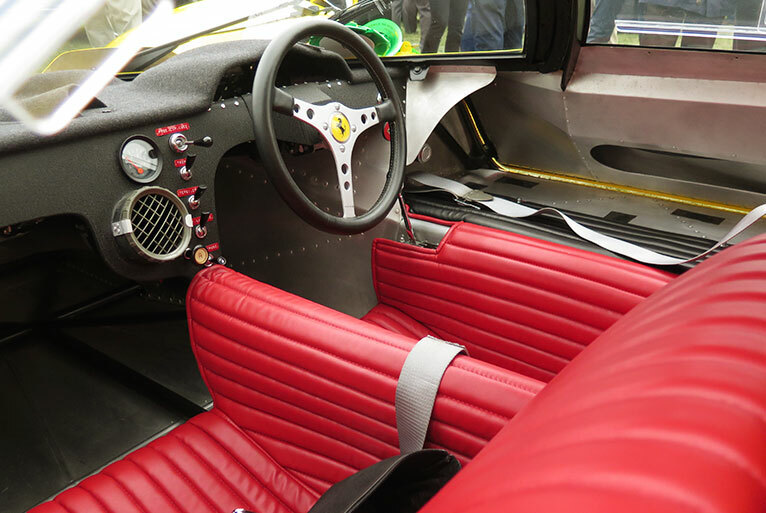 It was equipped with a very special “greenhouse” glass roof. 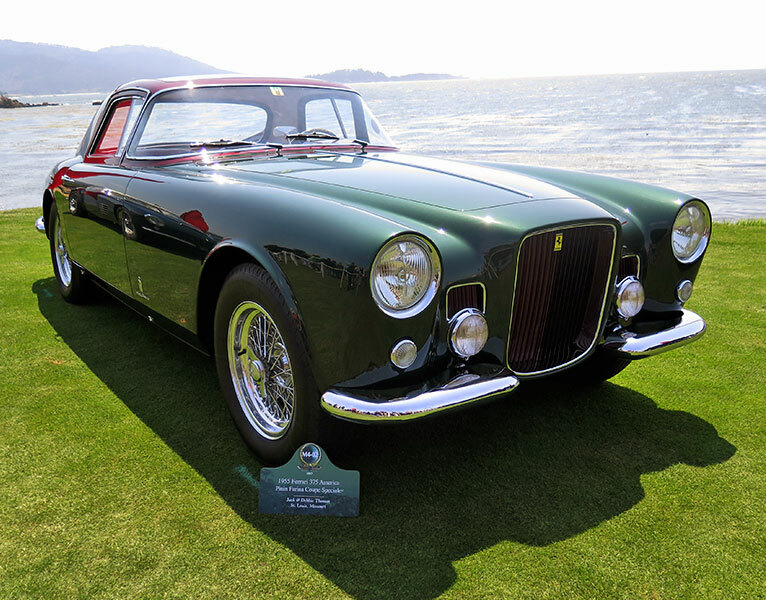 Pebble Beach takes everything to another level. Every turn of your head is a special car. If you have never been its time to add it to your bucket list.